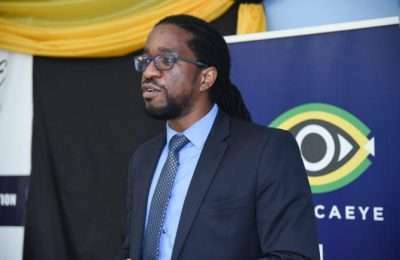 President of the Private Sector Organisation of Jamaica, PSOJ, Howard Mitchell, says the recent court ruling striking down the National Identity Registration Act, NIRA, wasn’t a surprise. 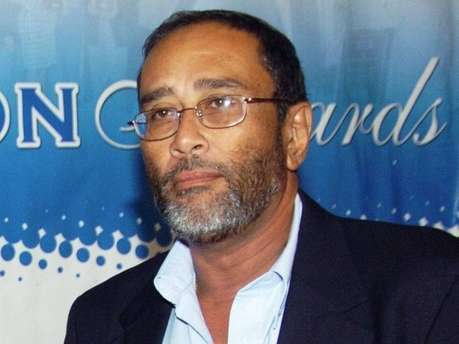 But he praised the ruling for highlighting the strength of Jamaica’s democracy. NIRA is the legislation that would have made the National Identification System, NIDS, a possibility. The Supreme Court ruled on Friday that the Act is null and void and of no legal effect, saying some provisions of the legislation violate people’s privacy. Mr. Mitchell says legislators should develop effective tools at protecting one’s privacy before considering collecting biometric data. 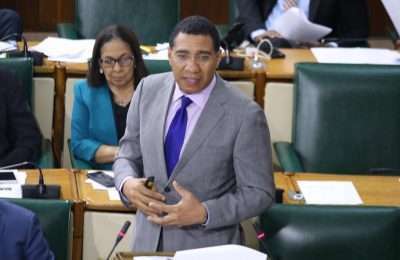 Also, Mr. Mitchell says moral suasion could be used to have Jamaicans adhere to the provisions of the legislation instead of making it mandatory. But he says an identification system is needed. Howard Mitchell, President of the PSOJ, speaking on Nationwide This Morning.